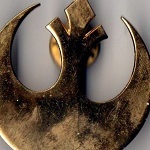 Rebel Legion :: View topic - Wear orange . . . it's trendy! Posted: Mon Jun 28, 2010 7:17 pm Post subject: Wear orange . . . it's trendy! So . . . would anyone be interested in making an X-Wing pilot with me? I'll be starting my Wedge Antilles costume this coming month. We already have one member (whom I will leave anonymous until they speak out) but would love to see this become a group project. If you're interested, leave some feedback. Just to keep track of where I'm acquiring my pieces, I'll list them here. Chest box; local vendor making a 'raw' kit for them for a good price. If you're interested, please let me know ASAP. These will need to be painted, buttons and greeblies added. Helmet; Check the sale forum on these message boards. Flak vest, belt, harness; PM me for ideas, or refer to the sale forum on these message boards. As mentioned previously, these are the vendors/companies I have used, so feel free to choose your own supplier(s) for your costume. Shoot me a PM with some prices and places you are getting your gear. I will price it out and see. It was nice this weekend to see a large group of pilots in one place. Refer to the GG post I linked in the first thread. It has a rough break-down of prices. As far as the helmets, I ordered mine from Jedi Mickey here on the boards. I might be able to swing it if I wait until later to get the helmet. Let me look a bit further into it and price it out. You can still get the costume approval without the helmet (odd, isn't it?). The x-wing pilot has been for a long time one of my MANY costume wants. I'm very interested.... but having to be careful of my credits ATM. I understand Tranquility Base (Alabama) has about 15 pilot costumes in the approval pipeline... some current members, but some new members. All of the pilots in a group looked great at the Huntsville troop this past weekend. I've had a couple questions in regards to the movie helmets, so I'll provide some info on them. Here is a great resource on the canon helmets. Here is a group image of the most common decals used on the helmets. 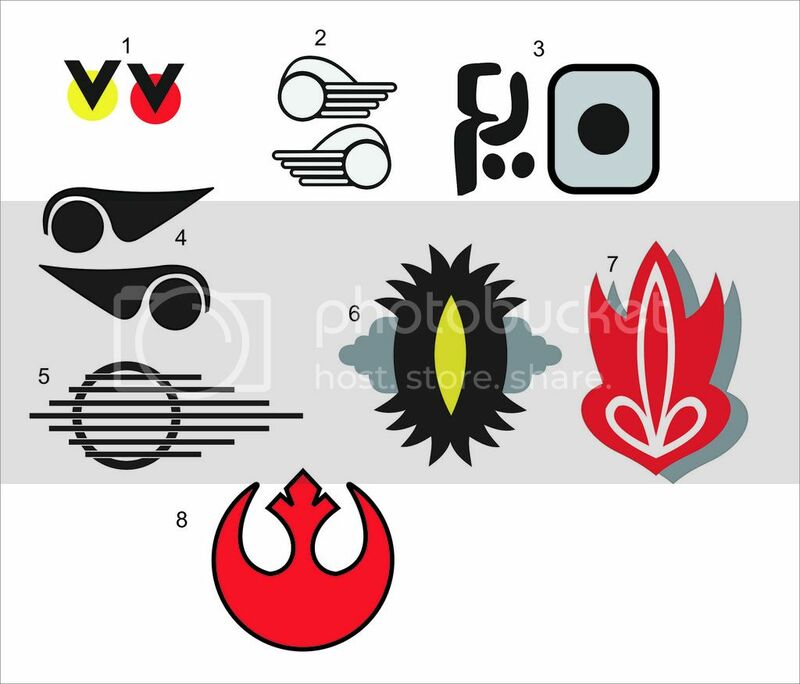 This doesn't include the larger designs used for Biggs or Red Leader, but it's a good start. What a great resource!! Thanks, Jason! Nice to see the interest in this. Let the RLSC know if we can help in any way or point you guys in the right direction. Thanks Jon, we sure will! I have pdf's for patterns of all the pockets needed for the flightsuit if anyone is planning on modding their own. Just send me a pm with your email address and I will send it to you. Does it matter where we get our flight suits at? Because sometimes when you buy things from different places, they tend to use different dye lots on their merchandise. I am just wondering because I didn't know if it would matter if the colors were off a bit. I know that's sometimes a problem with the RFTs. I might get a flight suit to start out with, and just get the other pieces when I have the extra money. I figure that's a good place to start. I may have some seat belt webbing to make the ejection harness.....I'll have to check with my father inlaw.....he works with a lot of cars and may have some handy.